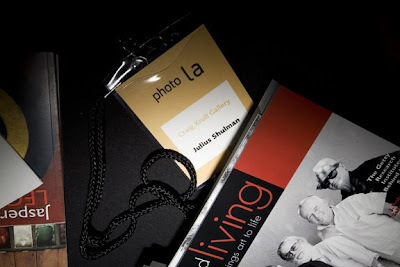 Photographic icon Julius Shulman has died. 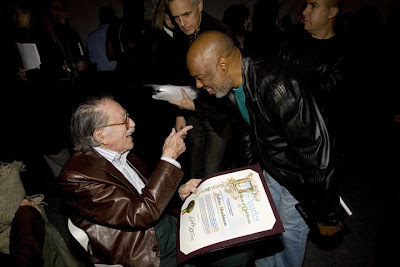 Shulman was one of my favorite photographers, still owe him a shot of whiskey. That's the price he charged me to snap his photo.